The never-ending task of dealing with grey hairs can seem like a real pain, especially when one or two start popping up for the first time. 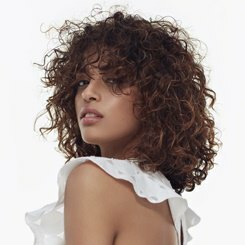 Whether you choose to embrace the changing shade, or cover it up, a trip to your colourist is definitely in order. 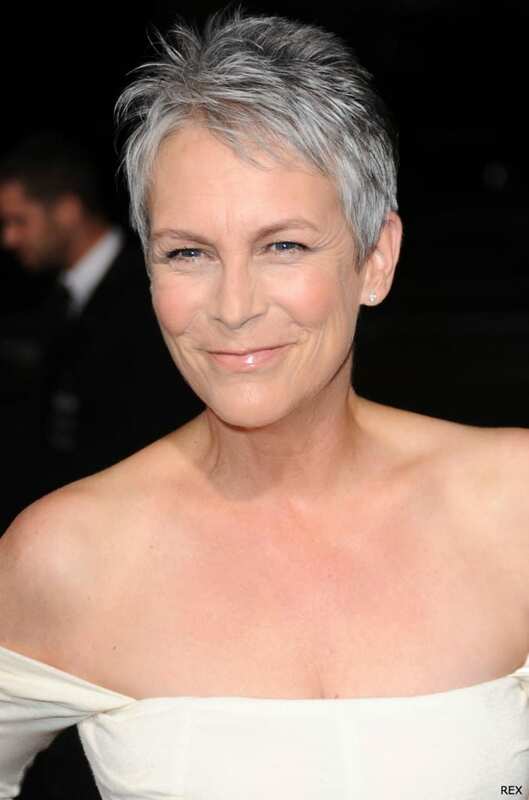 We love ladies who embrace their grey, and if you’ve got over 50% grey or white strands it’s worth considering growing it out and rocking it like Jamie Lee Curtis. 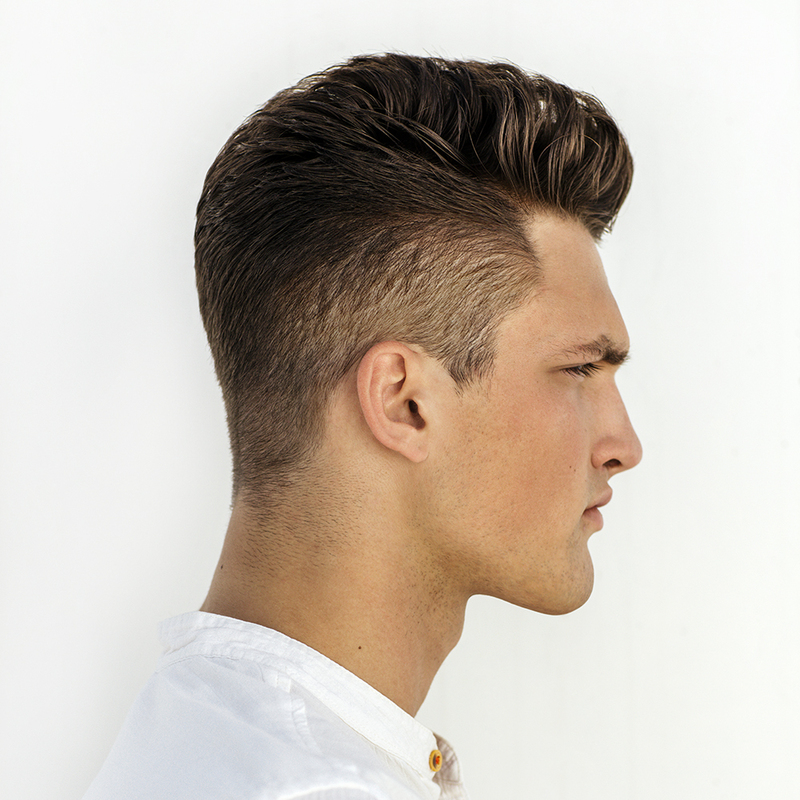 This salt and pepper style can be enhanced by your colourist, toning some strands to make them brighter and whiter. Consider adding some ash blonde highlights as you transition, making the colour look bold and stylish. If you’d rather cover up, the options are limitless. While you may match your original shade, the base of lighter strands are the perfect opportunity to experiment. 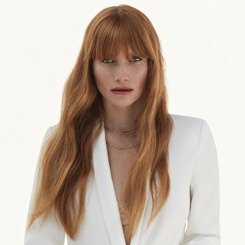 Everything from classic blonde shades to copper and dark brown can be achieved, so now’s the time to let loose with your style and work with your colourist to enjoy your colour. The bravest among you might want to go all out with a pastel shade, like Helen Mirren’s experimentation with pink. The days of blue rinses looking old fashioned are out, and there’s a whole world of choice out there for you.